Nearly 90 percent of wastewater in Israel is treated for reuse, most of it in agricultural irrigation. Roughly 90 percent of the wastewater generated in Israel is reused, making it the leading nation in water recycling, according to an article in The Tower Magazine. It cited a report from Israel’s water authority. Although the precise amount varies, the nation is clearly the leader in water reuse. Spain recycles 20 percent of its wastewater, making it the second largest nation for water reuse. The U.S. currently is recycling only 1 percent of its wastewater. Through water conservation and reuse, Israel has been able not only to survive drought and periods of water scarcity, it has been able to thrive and use reclaimed water as a fulcrum for creating new businesses and economic opportunities. Today, nearly 90 percent of our waste water is recycled. […] That’s around four times higher than any other country in the world. It is a remarkable achievement and this benefits not only Israel. Israeli companies are helping save water around the world, from Africa to California to India. 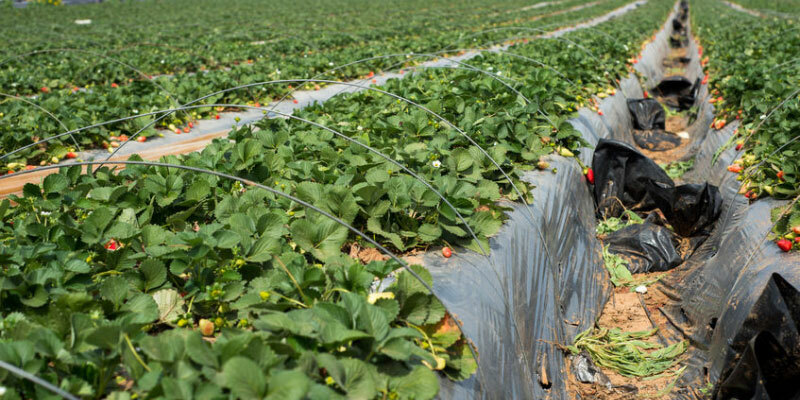 The water treated for reuse in Israel is predominantly used for agricultural irrigation. Roughly 10 percent is used for environmental purposes, such as increasing river flow volume, and for fire suppression. Only 5 percent is discharged into the sea. […] without any significant change in how we manage water, demand will exceed supply by 40 percent by 2030 and the cost to close this gap could be as much as $60 billion a year for the next 20 years. […] If left unresolved, costs stemming from water mismanagement could be seen in both our weekly grocery bill and the landscape of global geopolitics. Although many are aware of the role of desalination in supplying water throughout Israel, an estimated 25 percent of the nation’s total water supply is provided by water reuse. Israel now has a national water surplus and exports water to adjacent nations. Its government has created policies supportive of smart water management, which embraces water reuse as well as research and development within the water sector. Erdan added that the nation’s business community includes startups focused on sustainability, including several that are applying technology to address water scarcity and other pressing challenges. For this reason, Brilliant contends that the U.S. should collaborate with Israel on water management issues and water sector technologies, such as leak detection and drip irrigation, creating opportunities for such collaboration through mechanisms such as water technology incubators and private-public sector research. Brett Walton, writing in Circle of Blue, noted that Israelis researchers and startup companies in Israel are working on a long list of developments to improve efficiency. Israel surpasses the U.S. in water reuse not only in the volume of water recycled, but in the attitudes of its leadership and citizens. The nation’s leaders and residents see water as a valuable resource. Brilliant and others contend the U.S. would do well to follow suit.